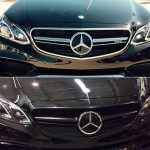 While it’s often said that black cars require more maintenance and can prove problematic in the summer time, there is no denying the striking appearance of a well-maintained black car. 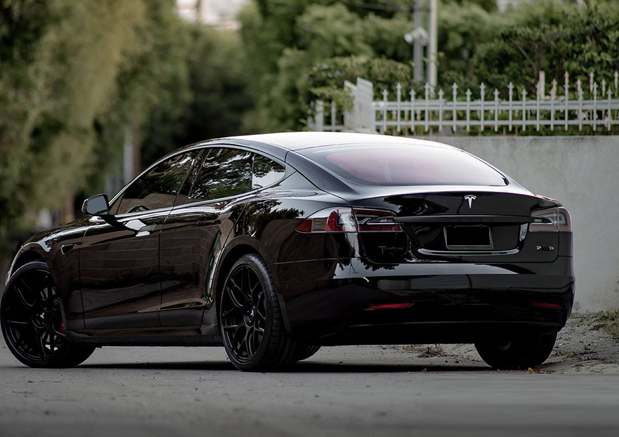 One way to give your car that sleek appearance or to give an already black car a completely blacked out look is chrome delete. 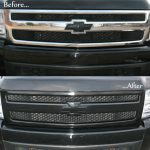 Chrome delete is a service that allows you to completely black out everything from the badges and grill to the window trims throughout the vehicle. 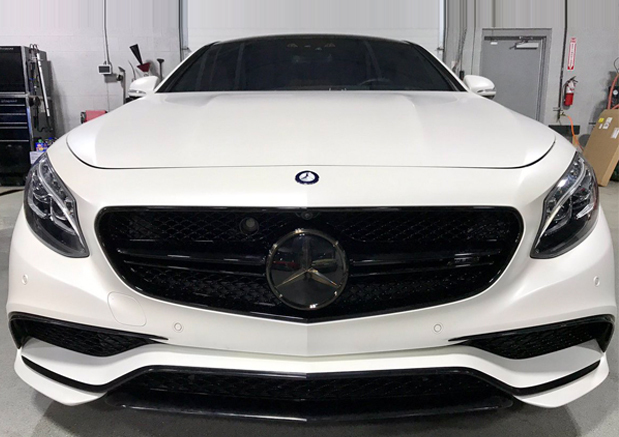 The result is a uniformed look that is personalized to your preference while maintaining the overall performance and design of your car. 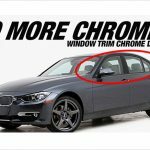 When it comes to chrome delete the most important aspect of it is in the quality of the technicians applying it to your vehicle. 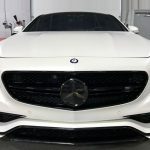 With a variety of styles to choose from including matte, gloss or satin finding, you want to make sure that you find what truly fits your car best so that it receives the complete benefits that come with chrome delete.  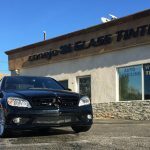 For drivers in Thousand Oaks looking to give their car more of a custom look or want to add a subtle but nice touch to their car’s trim Conejo Auto Detail has you covered. 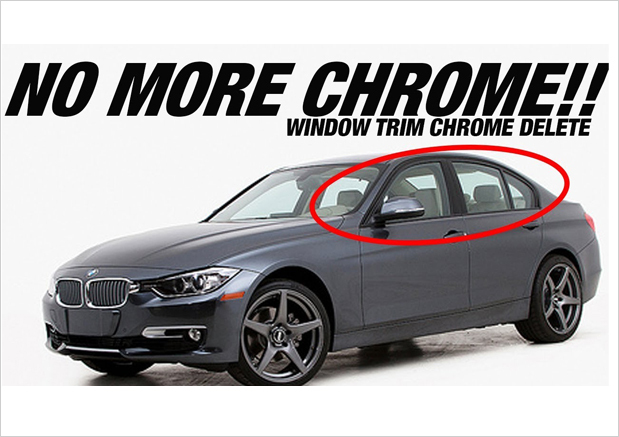 Our technicians are able to provide the high quality chrome delete service you are looking for to have your car looking as if it were made that way in the first place. 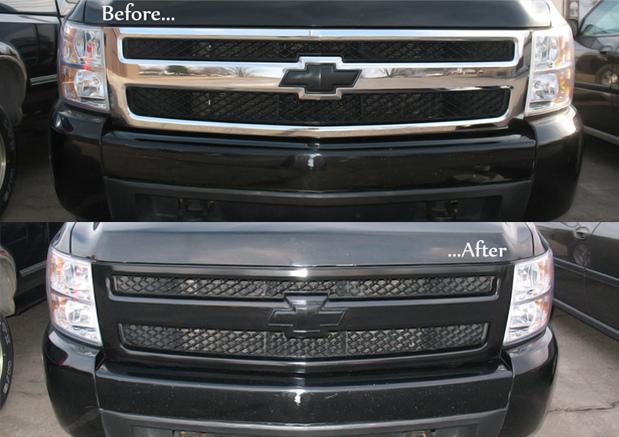 No matter what design you are looking for, we will make sure that it is done right and able to last for years. 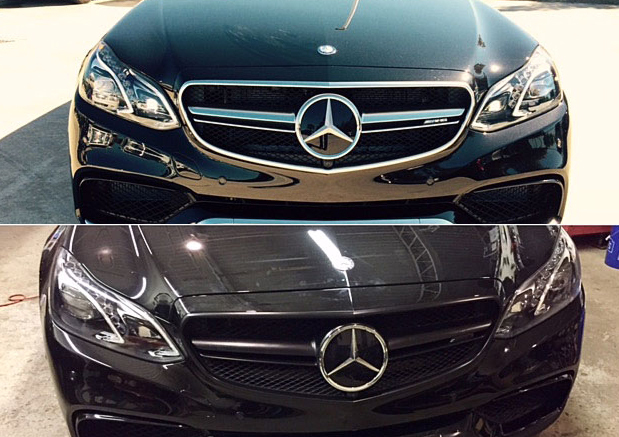 One of the biggest benefits of chrome delete is that it’s available for all makes and models of cars. 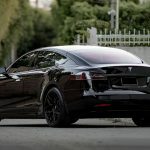 This means it’s one of the easiest and affordable ways to customize your car no matter what you drive. 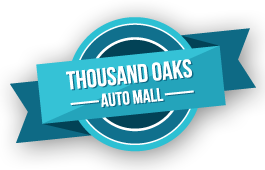 Conveniently located in Thousand Oaks, Conejo Auto Detail also provides world-class service for drivers throughout the area in Westlake Village, Agoura Hills, Newbury Park and Simi Valley, CA. 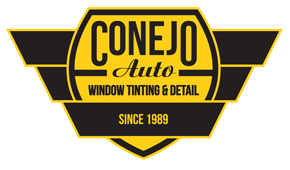 Our technicians have years of experiencing performing window tinting and auto detailing and know what it takes to get the job done right. 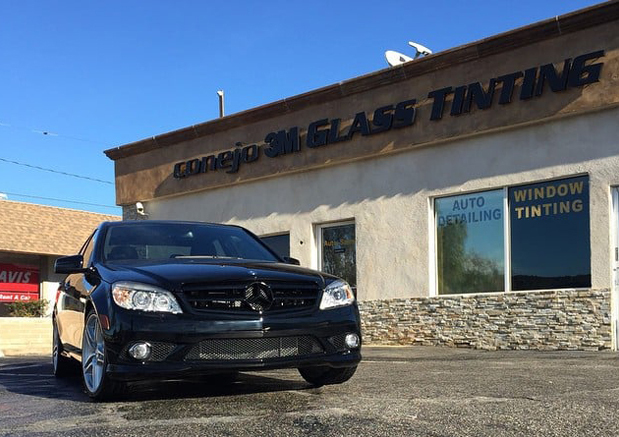 Call us today to schedule an appointment for your vehicle with one of our technicians and make sure your car gets the high quality service that it needs to continue looking good for years to come.